Just barely got inside the entrance to the park and had a photo opportunity. Below you will see an image of a plant called Beargrass. Quite a lot of them blooming alongside the highway. 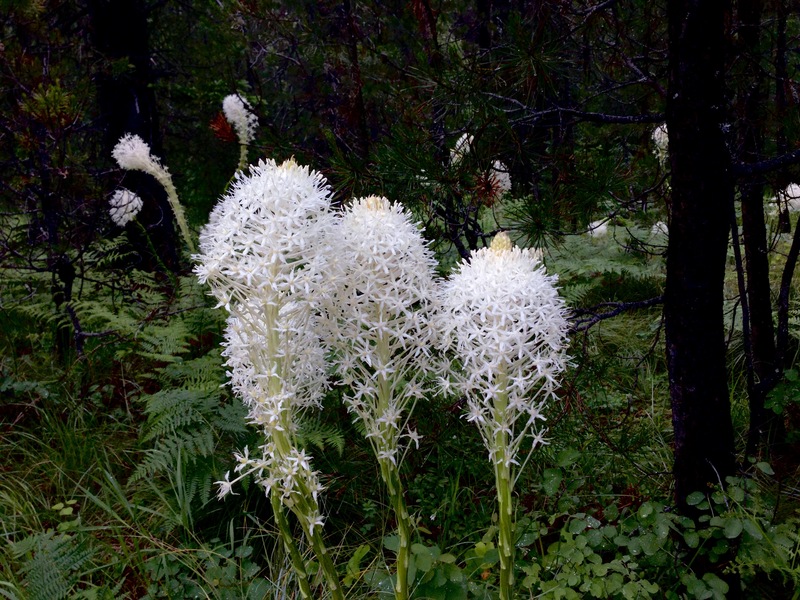 Beargrass, my very favorite in my very favorite National Park. Keep the photos coming. Understand that the Going-to-the-sun highway is still snowed in. Head for the mineral lick along US 2 between East and West Glacier to see if you can get some good shots of the goats.